Botanical name Salvia sclarea L.
Color/Consistency A thin colorless to yellow-brown, often pale yellow clear thin liquid. Aromatic Summary / Note / Strength of Aroma A middle note of medium aroma, Clary Sage Essential Oil has a herbaceous with sweet, floral aroma. Blends With Bergamot, Cedar wood, Chamomile German, Chamomile Roman, Jasmine, Lavender, Neroli, Orange, Rosewood, Sandalwood and Ylang - Ylang. 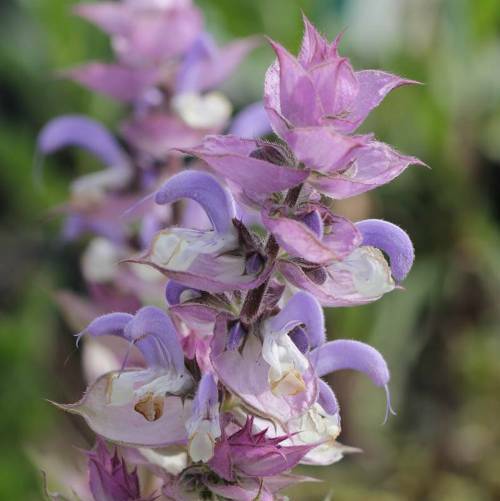 Clary sage perennial a plant and its scientific name is salvia sclarea. 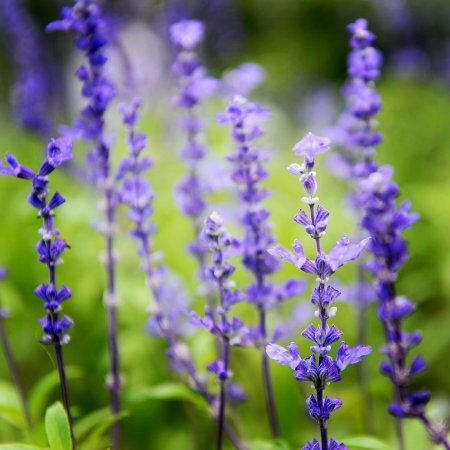 Clary sage essential oil considered for women as a highly mode for hormones. 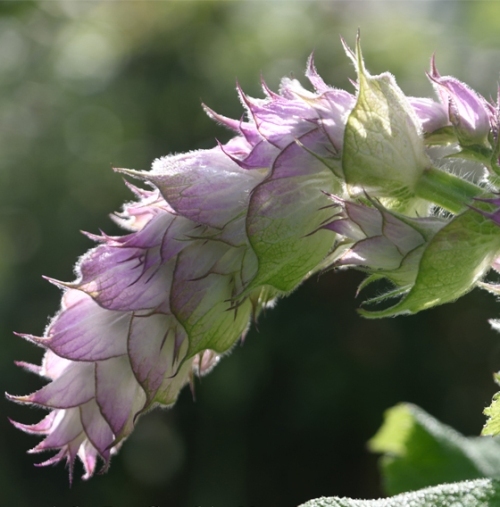 Clary sage is thought to have a number of therapeutic benefits, in particular for women’s health. It’s called as hormone and menstrual pain controller. It has a mellow, warm, herbal scent that is uplifting and relaxing, making it a perfect choice for supporting a normal, healthy attitude during PMS. Clary sage oil fights to since of aging. 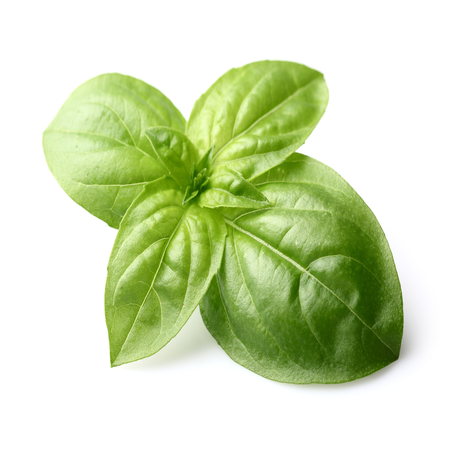 its ability to increase circulation, support the digestive system, improve eye health and fight leukemia. Descriptions of medicinal use of the plant goes back to the writings of Theophrastus (4th century BCE), Dioscorides (1st century CE), and Plinythe Elder (1st century CE). 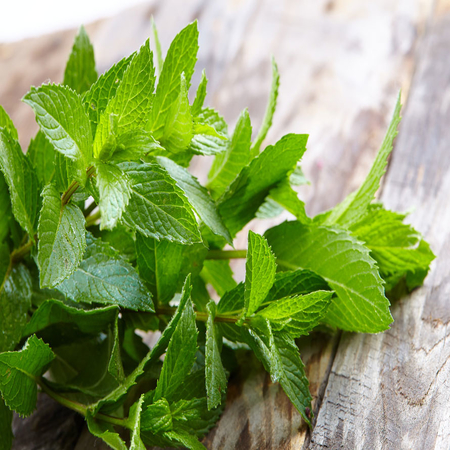 It can enhance the intoxicating effects of alcohol and other narcotics since it is a relaxant and a sedative by nature. Heavy dosage can also cause headaches. Pregnant or nursing women should avoid using it since there has not been enough research done on the transference of effects through breast milk to children. Hazards Skin sensitization (moderate risk). 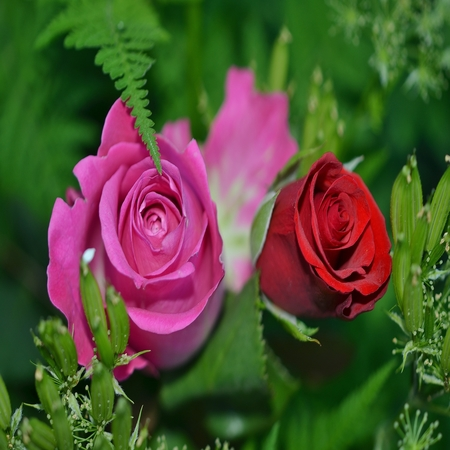 The maximum use level is based on the 0.25% found by Bouhlal et al (1988b) to be the highest concentration producing no adverse skin reactions. 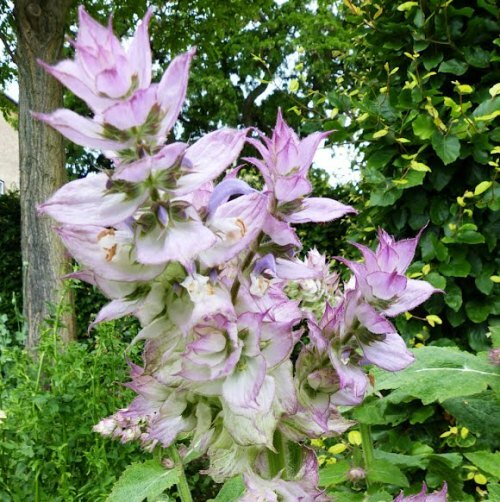 Adverse skin reactions Tested at 2, 8 and 10% on 25 volunteers with a previous history of reaction to fragrance materials, clary sage absolute produced allergic reactions in five, seven and seven individuals, respectively. In this high-risk group, 0.25% was the concentration at which any observable reaction disappears. Carcinogenic/anticarcinogenic potential No information! found for clary sage absolute, but it contains no known carcinogens. 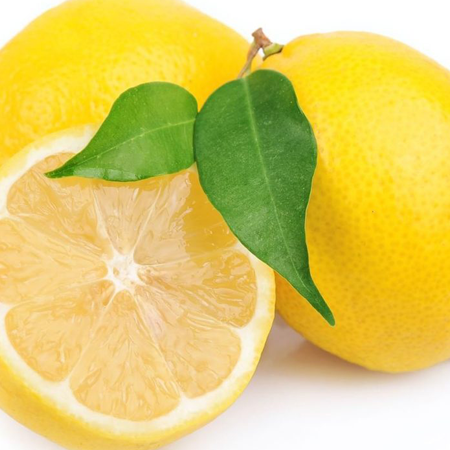 Sclareol has demonstrated anticarcinogenic activity. Because sclareol has an extremely low volatility it only shows up as a small percentage when analyzed, as above, by gas chromatography. 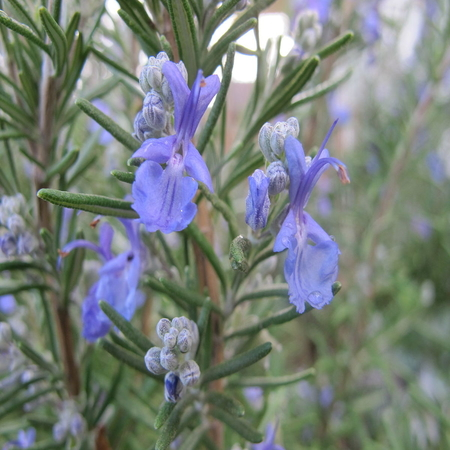 However, HPLC analysis reveals that clary sage absolute typically consists of 70–75% sclareol and 13-epi-sclareol.